Publicado el 25 septiembre 2018 de Octavio Islas. Fundador de la revista científica Razón y Palabra. The ACLU (American Civil Liberties Union) has submitted a complaint alleging that Facebook’s advertising system allows employers to target job ads based on gender. This practice is illegal, however Facebook claims that while one advertisement in isolation may be targeting men, there may well be another ad targeting women. 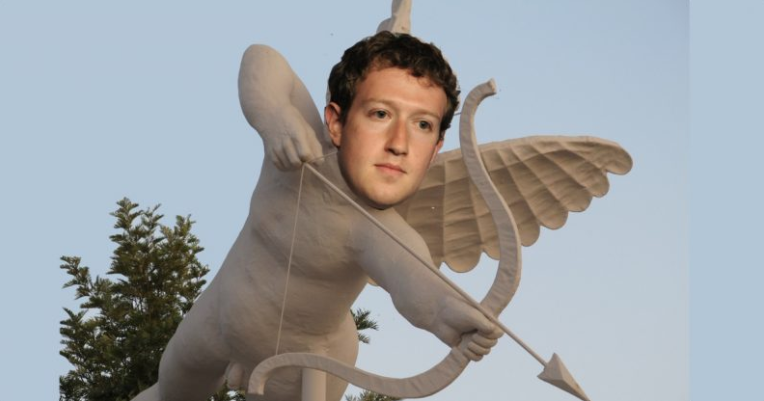 Facebook is currently compiling data to defend its practices. As we look forward to Instagram releasing its standalone shopping app, the platform is bringing more commerce options into its flagship platform. Users can browse and buy products in their Explore tab, plus sellers will be able to add shoppable stickers to their Stories. 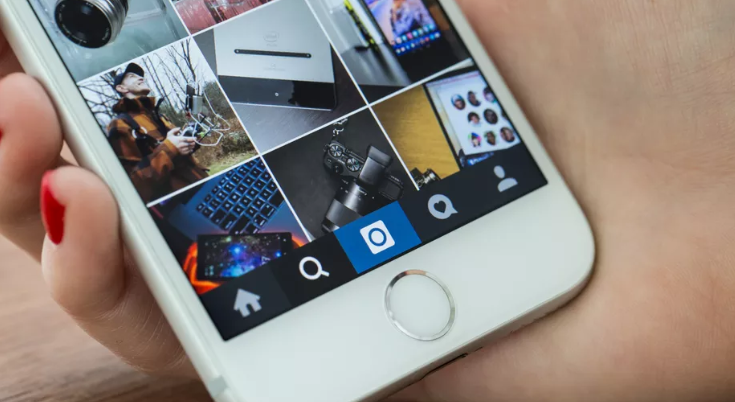 Brands are engaging more and more through Instagram with their audiences, so it makes sense for the platform to offer more options for traders. Tell that to my wallet, why don’t you. Instagram has introduced GIFs to its messaging platform only mere years after adding GIFs into DMs became the hottest way for younger audiences to chat online. Users can now browse trending GIFs or search by keyword and send in both one-on-one and group chats. Because if you can’t say it with a GIF, why say it at all? Instagram is reportedly testing a geofencing feature for Posts and Stories where users can select specific countries they want their content to be shown in. Twitter and Facebook already have similar features, and it’s bound to be a big change for brands. As they will now be able to limit content with restricted rights in certain countries, as well as target content more efficiently. Instagram hasn’t yet announced when the feature will be rolled out. 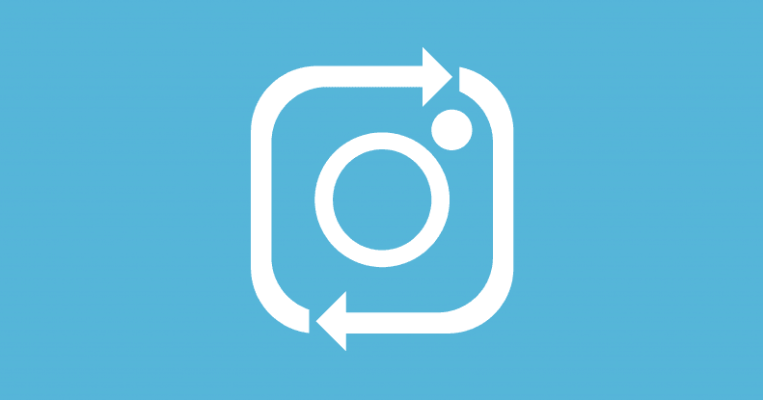 Are we FINALLY getting an Instagram repost feature? Have our prayers for a native reposting function on the ‘gram finally been answered? The platform has teased that it is now testing a “seamless sharing” function, where a “share to feed” option will appear at the top-right of every post. We don’t yet know when we’ll be seeing the new feature, but it’s just good to know that there’s someone up there in the digital clouds listening to us. Since Twitter introduced its default algorithmic model in 2016, some users have been calling for a way to have more control over their feeds. Now, when users on the platform uncheck the settings box reading ‘show the best tweets first’, their timeline will revert to a reverse-chronological order. Twitter has stated that it wants users to be able to switch easily between timeline settings in order to make sure that they are seeing content in an order that most suits them. Introducing algorithms to social media feeds has been contested amongst users – the Instagram update in 2016 came under a lot of criticism – so it will be interesting to see whether other platforms reconsider how they feed users their content. YouTube has admitted that its venture into a separate gaming app has not been as successful as it could have been and is integrating gaming into the main website. 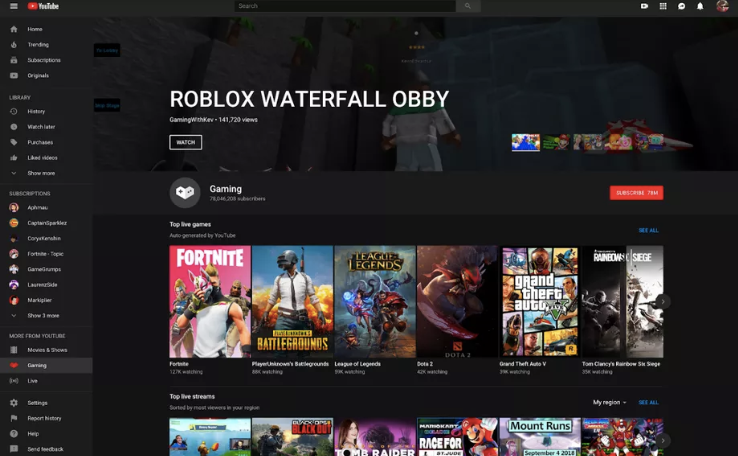 YouTube Gaming will now show up as a tab on the left-hand side of the platform’s main page and will include carousels of recommended content, popular videos and live streams. The change is an effort on the part of YouTube to show the gaming community how much the platform values them, and that it wants gaming to be a big part of the site. Pinterest’s feature that allowed users to tap on an item to learn more about a product and be directed to a purchase page has, until now, only been available for large companies. However, the platform has announced that now small-to-medium sized businesses can use Shop the Look pins to market their products with a self-serve tagging tool. This self-serve tool means that not only is the feature more widely available, but it’s also easier to use. The post We Are Social’s Monday Mashup #415 appeared first on We Are Social.